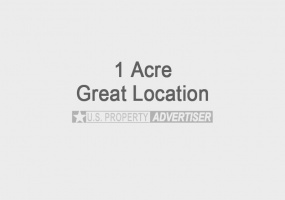 Properties listed here in North Carolina may include ads from for sale by owner acreages, homes, land, vacant lots, commercial properties & more by motivated sellers. Any type of real estate advertisements including houses, businesses, ranches, hunting and fishing properties, country homes, estates, luxury properties, commercial buildings, residential lots and large acreages. Cotton Grove Township, North Carolina Vacant Lots for SaleTwo parcels totaling four lots located on Riverside Drive in Cotton Grove Township near Lexington, NC. Great location on the lake. These properties have large trees on them and the lots are all side by side. Ready for you to pick a nice private spot to build a new custom home on. Excellent area for fishing. Beautiful Riverfront Lot for Sale in Jefferson, North CarolinaExcellent property to build on! Lot #35, 1.445 acres in a secure, gated community called Canawhay located on the South Fork of the New River. Great location off Rt. 88, on Bill Bledsoe Rd. in Jefferson, NC. Seven-mile drive to West Jefferson, 7 miles off the Blue Ridge Parkway. 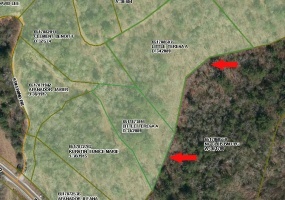 Land for Sale in Fines Creek North Carolina5 acres of land for sale on Jess Cove Road in Fines Creek, NC. This property has a beautiful mountain view is very secluded. There is a small waterfall on the land, a stream running through it and gorgeous scenery.Buildings include a 16'x12' living quarters with a kitchen area, bathroom with full shower, environmental toilet and sleeping area for two. 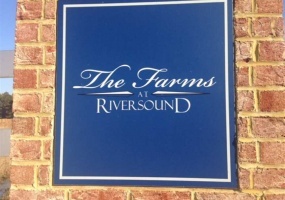 The Farms at Riversound Riverfront Properties for SaleThree beautiful 10+ acre waterfront lots for sale in a riverfront community situated along the banks of the Yeopim River in Chowan County just outside of Edenton, North Carolina. Enjoy peaceful living in this private, rural area with its seclusion, natural beauty and wildlife. 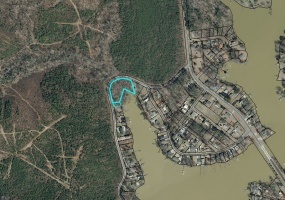 5 Acre Lot in The Shores at Lands EndBeautiful property ready for a new house in Hertford, NC. 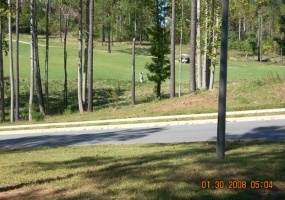 This vacant lot is perfect to build your new dream home on and is two combined lots. Great location on a waterway with stunning views. Enjoy country living in this tranquil community located where the Little River and Perquimans River converge. 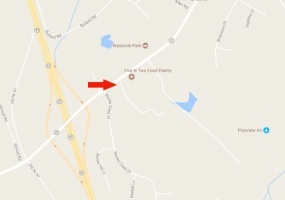 West Sanford area, Barbecue North Carolina Land for Sale4 acres of land for sale in a great location with road frontage on Hwy 27 near the corner of Hwy 87 in West Sanford, Barbecue Township, NC. Could make a perfect commercial or residential property. Excellent potential to build on for residence, business or both!Contact Henry Carroll at 919-721-1492. 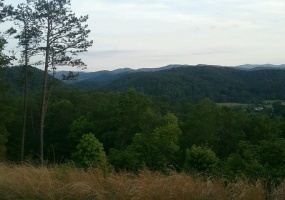 Balsam Grove North Carolina Property for SaleClose to 7 acres for sale with a beautiful mountain top and wide range, breathtaking view. Look over the amazing meadows of Balsam Grove, NC in the Blue Ridge mountain. This property has a unique, primitive cabin, with a graded out area for three bedroom, two bath home. There is a well with 400 ft. of storage and excellent water. Septic and power is in. 14.33 Acres of Property in Nantahala, NC.Beautiful piece of land for sale by the river on Cloudwalker Cove. Located in Nantahala Township off of Junaluska Road. This is Lot 1 in Tract 5 and is 14.33 acres in size. It has a small creek and backs up to the national forest. Great area and this land is perfect to build a new custom home or cabin on. Utilities available and perc approved. 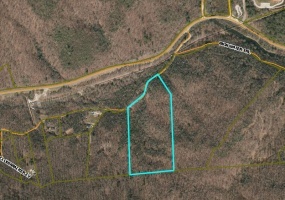 Property for sale in Nantahala, NCTwo lots totaling 3.16 acres in Stillwind Subdivision off of Wayah Rd.Lot 14 (2.14 acres) and Lot 22 (1.06 acre) adjacent to each other. Perc tested in 2012 and Septic Approved. Utilities available. Parcel 6517873891 and 6517885035 in Macon County.These lots are assessed at $60,000 for both and are selling for well below value for quick sale! Buyer covers closing. 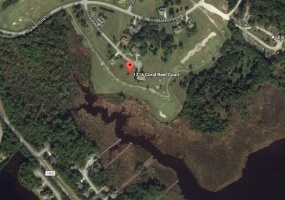 Beautiful golf course lot for sale in New Bern, NCNice lot .326 acres in Fairfield Harbor and ready for a new custom home. Great location right on the golf course in a cul-de-sac. Located at 1216 Coral Reef Ct., New Bern, North Carolina.Lots of amenities!2 Golf coursesDriving rangeCountry clubRestaurantStoreFishing dockThis property is in Craven County, Lot 415, Harbour Pointe 3, Section 18. 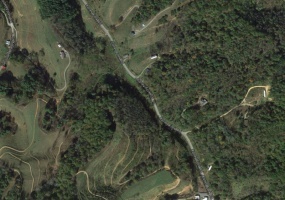 17+ Acres of property for sale in Marshall, NC on Caney Fork Rd. This land has beautiful rolling hills and is in a nice location. Nestled in the quaint Caney Fork area and near rustic camp sites, Sandy Bottom Trail Rides and Blue Heron Whitewater adventures.Contact Edward Dupré at 512-373-3777.Note: Image shows vicinity of property. Beautiful 2.041 acre lot for sale in Jefferson, NC. Located on Granite Ridge Dr. 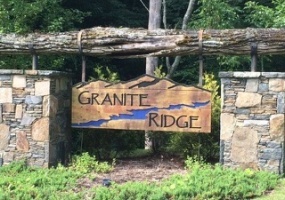 Lot #38 in the gated community Granite Ridge. Utilities available. Great views and perfect to build a new custom home on.Contact Patricia McCaffrey at 919-451-3453. 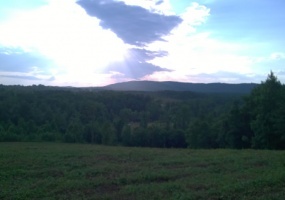 44 acres of farm land with fields and planted timber ready to harvest in 5 years. 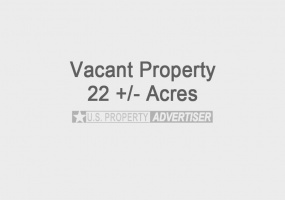 Owner has 54 acres and is willing to sell as little as 5 acres on up to 44 acres of it. Nice property with lots of potential. Great location. Browse with map to view area.Priced at $10,000 per acre, negotiable.Contact Gregory Blackwell at 336-212-8778 for more details. 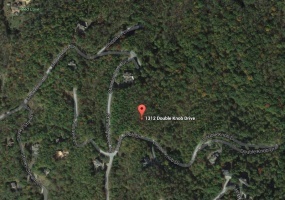 Mountain lot for sale in Avery Park, a gated community in Arden, NC close to Asheville. Amenities include a trout pond, tennis courts, club house and walking trails. 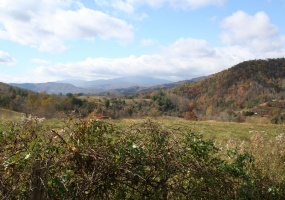 This is Lot #111 which overlooks the Pisgah National Forest. It has a well and dirt drive. It passed all percolation tests. POA fees for 2016 were $683 with a special assessment of $425. Great piece of land to build a custom home on. Beautiful 3.03 acre lot for sale in the gated community called Gateway Mountain. A wonderful place to live located in the Western North Carolina mountains near the town of Old Fort. Great area for those who want a retreat from the hectic city life, who value their privacy, but still want a community of neighbors in the true sense of the word. 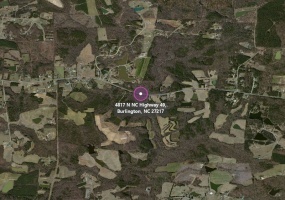 13.5+ Acres for sale in Orange County, NC. 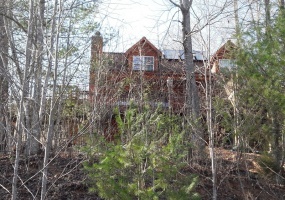 Very nice and secluded property located in the Thunder Mountain Subdivision on Thompson Mountain. Level and gently sloping topography with a stream, many trails and mature timber. Partially borders OWASA land on Cane Creek Reservoir. Minimal covenants and road maintenance agreement. Property has underground power and telephone on site. Prime Commercial Lot for Sale in Lenoir North Carolina.Large 1.98 acre commercial property available - Very nice corner lot for sale in Lenoir, NC. This lot is located right at a traffic stop light and has two entrances. All utilities available incl. water, sewer and electric. Great location for convenience store / gas station.Development permit ready!Contact Johnny Lefever Jr. at 828-726-7408. 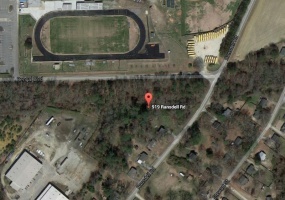 Large 1.65 acre vacant lot for sale in Fuquay Varina, NC (less than 20 miles from Raleigh). Great location by a high school on the corner of Bengal Blvd. and Ransdell Rd. Contact Edward at 512-373-3777 for more details. 22 +/- acres tucked away in the heart of the Smoky Mountains of Western North Carolina. 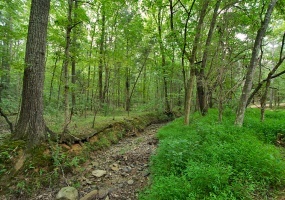 This is a wooded corner lot located off of Highway 28 & Highway 143 going towards Robbinsville, NC. There are a couple creeks that provide natural spring water and the land has beautiful Poplar, Oak, Chestnut & other various species of trees. 8.13 Acres for sale in Lumberton, NC for sale or lease. Nice farmland located at 702 Bear Bay Rd. 28358 and just 11 miles to town. Property is flat and has good drainage. View on Google Map. Contact owners for more information today on buying or leasing this property. Priced at only $38,500. 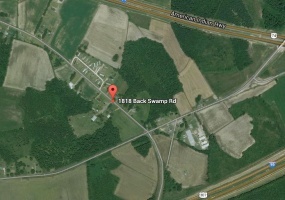 31 Acres of land for sale in Lumberton, NC on Back Swamp Rd. Great location less than two miles from where I-95 and I-74 cross just south of Lumberton. Property is agricultural & residential. Priced to sell at $155,000. Property is a full acre in size. Good location just minutes from Durham, NC on HWY 56. Great opportunity for investment or to build a new custom home on. Priced at $15,000 (buyer closing costs). 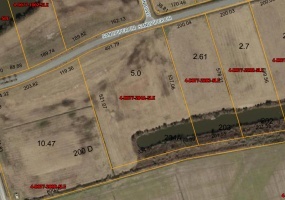 5 acres available for sale on Old Hardin Road in High Shoals, NC. There is also the possibility of an additional 5 acres which could be purchased to total 10 acres of property. Located in between Philadelphia Church Rd. and HWY 321. It has road frontage and overlooks the South Fork River and there is a nice rock formation approximately 40' x 60'. Has power and sewer. 2.94 Acres available for sale located in Brook Hollow Estates on Cattail Lane, Waynesville, NC 28786, Lot # 44. 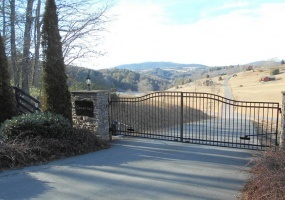 Great mountainside location in the Smoky Mountains and perfect to build a custom home on. 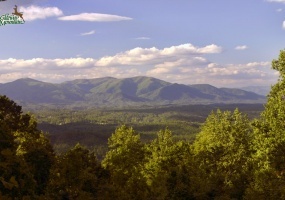 Waynesville, North Carolina is just a few miles from Maggie Valley. 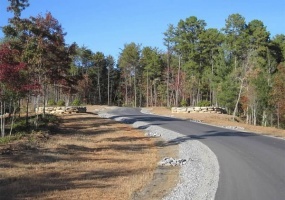 Neighborhood has paved roads, great views, and power is already run throughout. 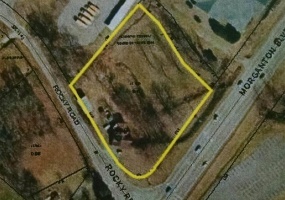 One full acre lot for sale in Macon, NC. Great location on Honeysuckle Lane in Zip code area 27551 and close to the Fire department. There is a nice running stream in the back side of the property. Great spot to build a custom home on. Owner is motivated and has priced this land at just $7,500 OBO. Buyer pays closing. Private Residential Lot in Collettsville NC Beautiful wooded vacant lot for sale in Collettsville, North Carolina. Excellent location! This parcel is in a prime private area close to Linville Gorge Wilderness, Pisqah National Forest, Blue Ridge Parkway and minutes from Ashville. Gated community but not part of homeowners association. Community allows horse livestock on the property. Beautiful country acreage which has some hard wood trees, small streams and great potential for a pond. Property has had a lot of work done including some clearing and road work. There is also good pasture land that could be used for a horse or cattle farm. Plenty of excellent home sites with mountain views! Owner is willing to sell 170 acres or small tracts. Located on Hollis Rd. Property for sale by owner located on East HWY 108 in Columbus, NC 28722 (Polk County). Good location with timber and 300 ft of road frontage. Close to the new Tryon Equestrian Resort and HWY 74 / I-26. It has county water available. Priced at only $75,000.